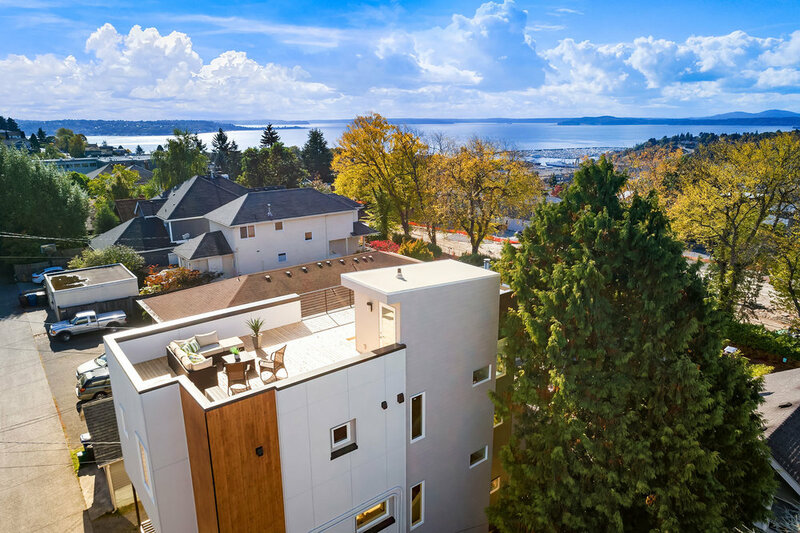 2144 9th Avenue West sits atop historic Queen Anne Hill. 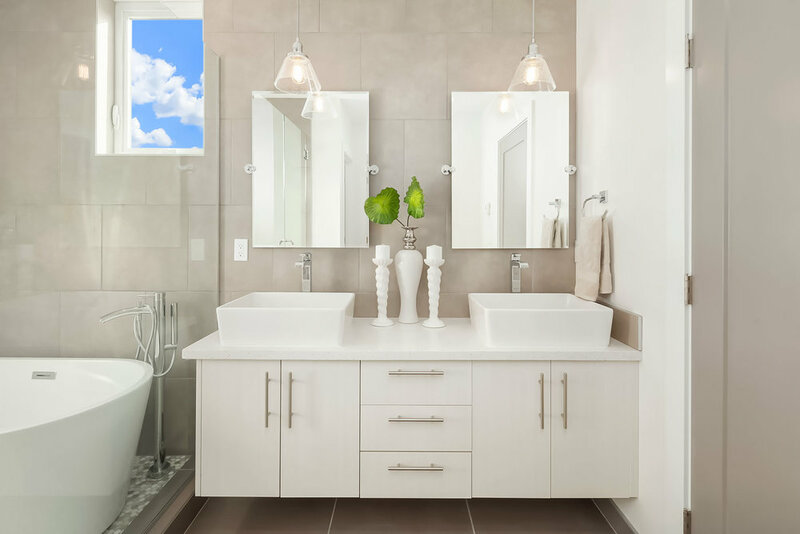 The home features 3 bedrooms, 3.5 bathrooms, 2 car carport, and a spacious rooftop deck with expansive views of Elliott Bay and the Olympic Mountains. The prime location is situated on upper Queen Anne Hill, just a short walk from some of the best shopping, dining, and park opportunities in the city of Seattle. Downtown Seattle and the employment core is easily accessible from the hill via car, bike, bus, or even by foot. There is no shortage of happenings on Queen Anne Hill. From the summer farmers markets to the Queen Anne Days to the "running of the bulls", there is always something to do without leaving the neighborhood. For sales information please call Kelley Meister at 206-501-5154 or Amie Stewart at 206-618-6575. The Queen Anne Farmers Market is a Popular Place in the Summer.